Have you been searching for an effective diet that can get you the results that you have been wishing for? 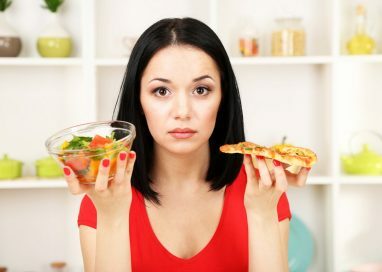 Do you keep running into dead-end diets that either don’t work, they are too difficult to stick to, or you end up regaining whatever weight you’ve lost? Well, if you have been suffering from those setbacks, and you want to figure out which diet is best for you, then here are 3 easy steps that will help you pick out the right program! There are a handful of diets that are proven effective, and there are PLENTY that are ineffective, unsafe, and will do nothing but leave you with side-effects and a lighter wallet/purse! Effective diets are NATURAL diets based on boosting your metabolism, eating REAL foods, and dieting in a way that makes it easy for you to CONTINUE living a healthy lifestyle… for life. As you can see, that pretty much rules out most of the diets you see advertised all over the place! 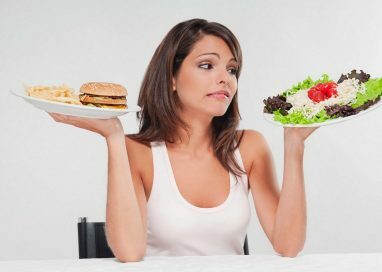 Ineffective diets are UNNATURAL diets based on doing some type of restrictive dieting technique. This could be you eating only one or two types of foods, starving yourself, reducing calories too much, and more. These types of diets will do nothing for you except slow down your metabolism and cause side-effects! Step 1 – Figure out what goals you are trying to achieve. Are you trying to lose a lot of weight or a little bit of weight? Are you trying to burn off body fat? Are you trying to build muscle? Etc. This is important, because the better diets out there are tailored towards different people with different goals. For example, if you are trying to lose a lot of weight, then a metabolism boosting diet would be a good idea. Or, if you only have a little bit of weight to lose, then a natural lifestyle change diet would work better. Or, if you are trying to burn off lots of body fat, then a carb cycling diet would work best. Step 2 – Do you have a busy lifestyle? If so, then it would be best to ensure that the diet you want to go on is not based around doing things that can make it difficult for you to stick to the diet. For example, eating meals that take awhile to cook and prepare. 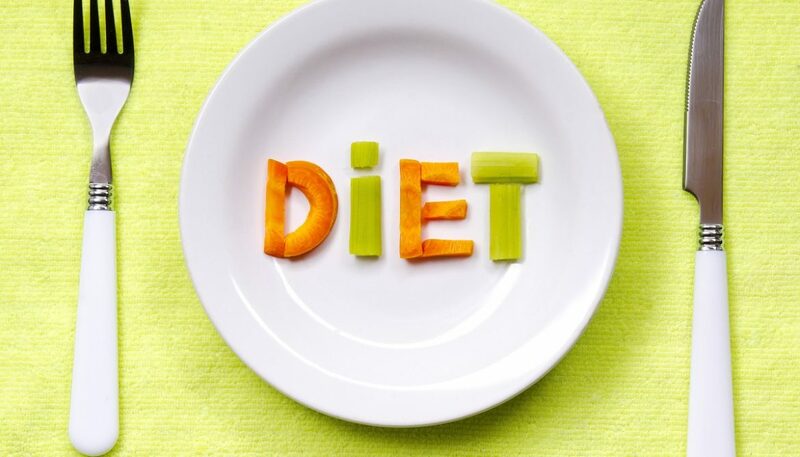 A good diet that is an ideal for someone who has a busy lifestyle would be carb cycling diets or an intermittent fasting diet. Step 3 – Consider how much you can invest… on not just the diet… but what that the diet recommends you to eat during the diet. Some diet programs either have prepackaged meals that are sent to you (which are not healthy for you by the way), and this can get REALLY expensive. Not to mention, to get into the diet, the initial price is also expensive. Also, some diets recommend eating nothing but organic foods… and that certainly can get pricey. Previous: Juice Diet – Detox and Weight Loss?